The luxurious home on Houghton Ridge has just gone up for sale in Johannesburg with a massive R110 million price tag. 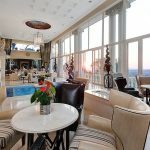 The house is so opulent in both proportion and finish that it has been named “Gatsby” – in honour of the extravagant mansion that Scott Fitzgerald’s character Jay Gatsby built to impress his lover. 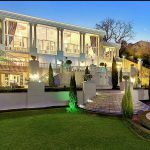 The “Gatsby” home is currently for sale exclusively through the Luxury Portfolio division of Chas Everitt International for R110 million. 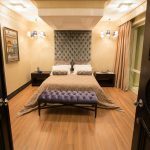 The 2,000sqm property includes eight en suite bedrooms, a private nightclub and its own spa as well as a library, gymnasium, conference facilities, heated indoor pool and outdoor training pool. 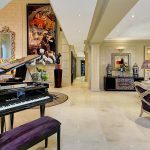 It is being sold fully furnished with handpicked antiques and period pieces from around the world, and other specially-commissioned modern pieces. 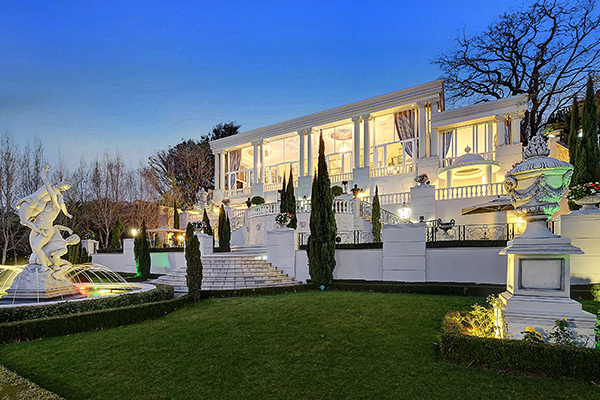 According to Chas Everitt Luxury Portfolio CEO Rory O’Hagan, Johannesburg’s heritage suburbs such as Houghton are currently enjoying a strong ‘renaissance’ among both local and foreign high-end buyers, and that there is especially high demand for luxury new builds as well as fully-renovated or restored trophy homes. 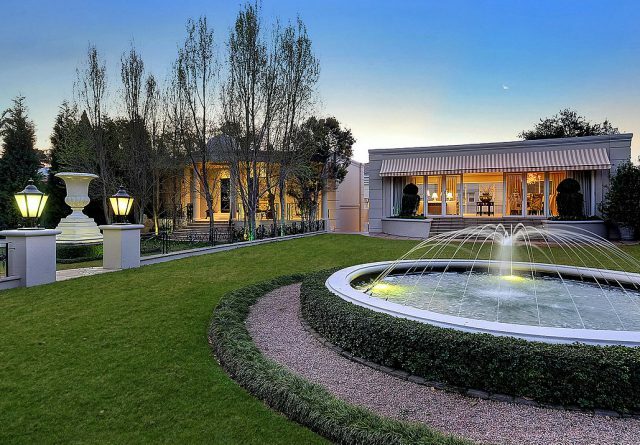 “Gatsby is in a class of its own, however, and we expect it to attract attention among the ultra-high net worth individuals who make up the very top echelon of property movers and shakers in SA and around the world,” he said.